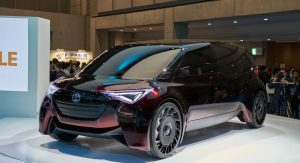 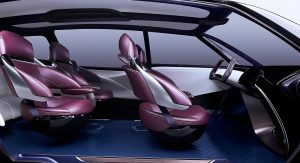 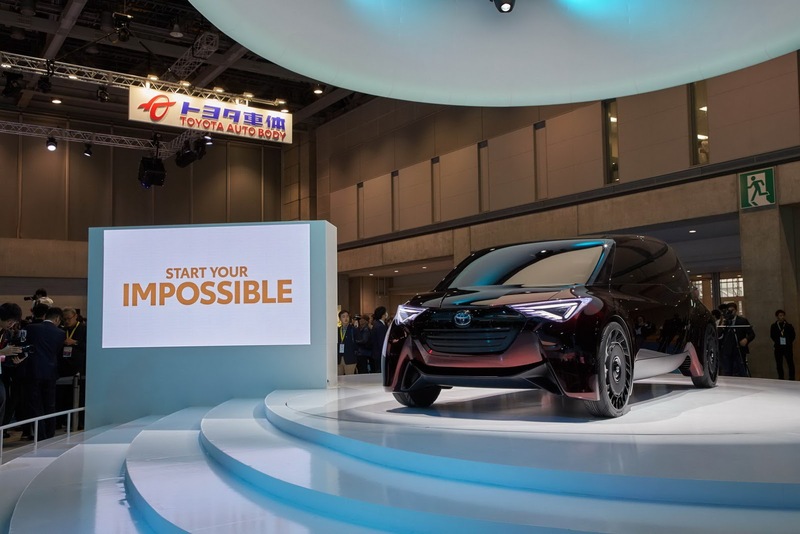 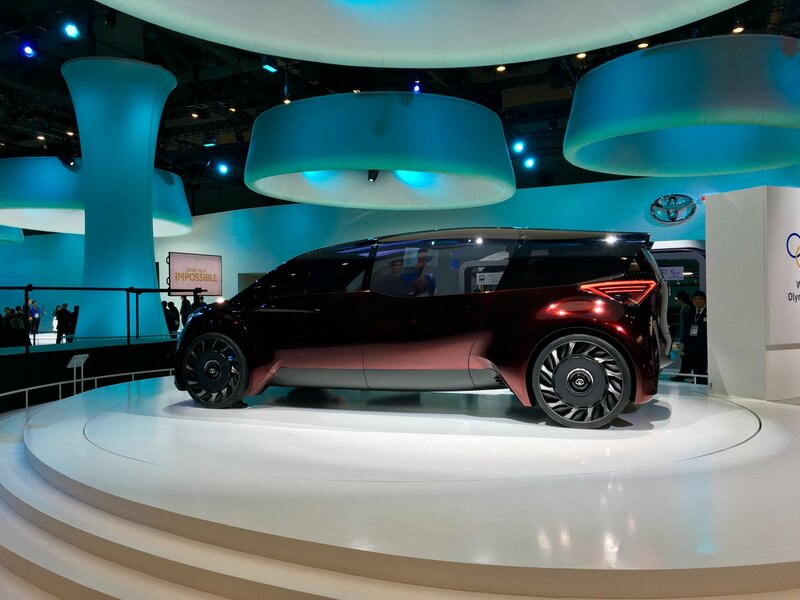 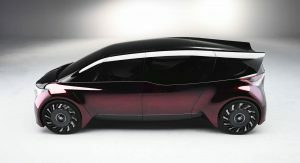 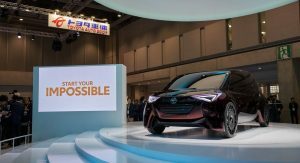 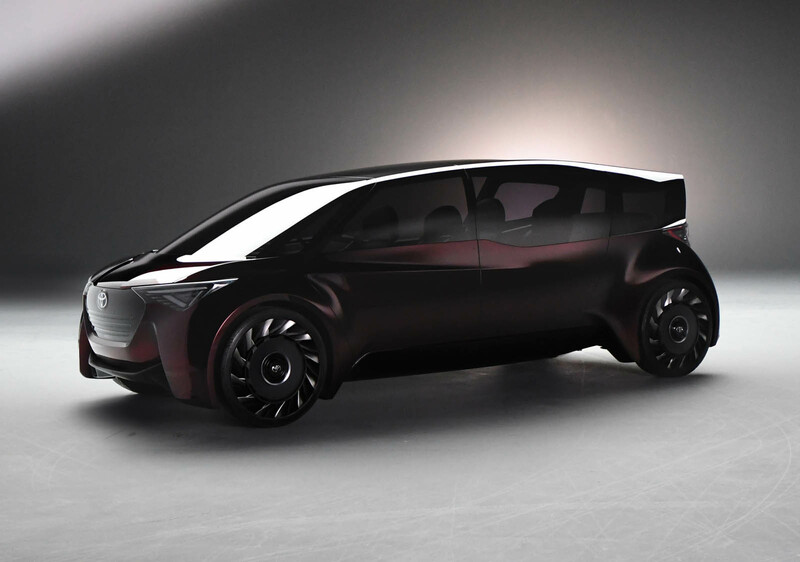 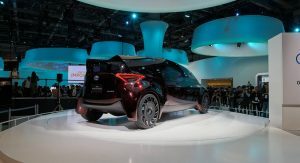 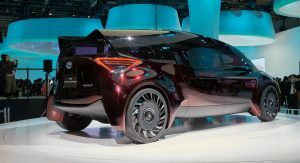 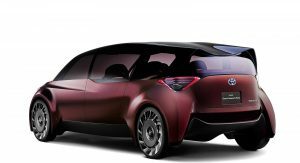 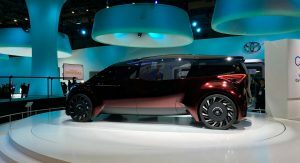 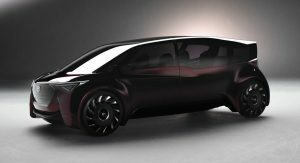 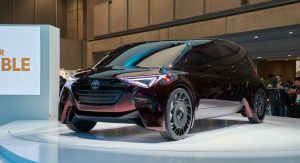 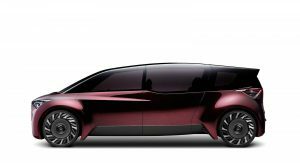 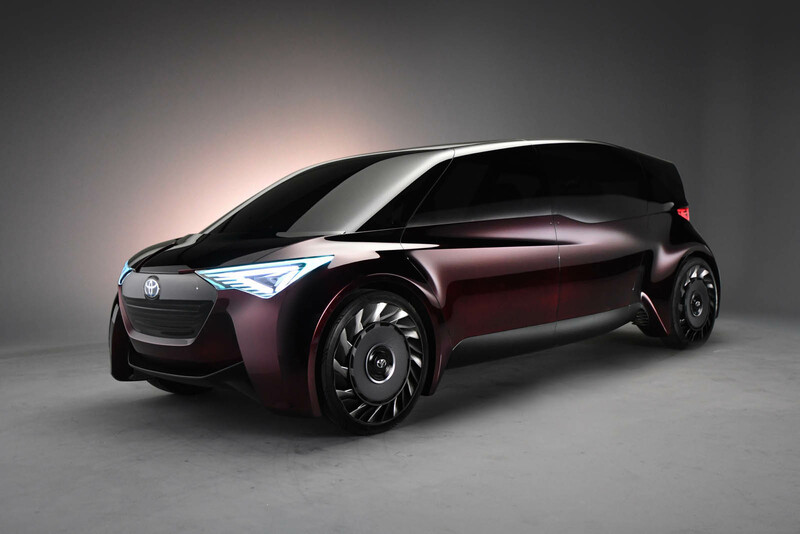 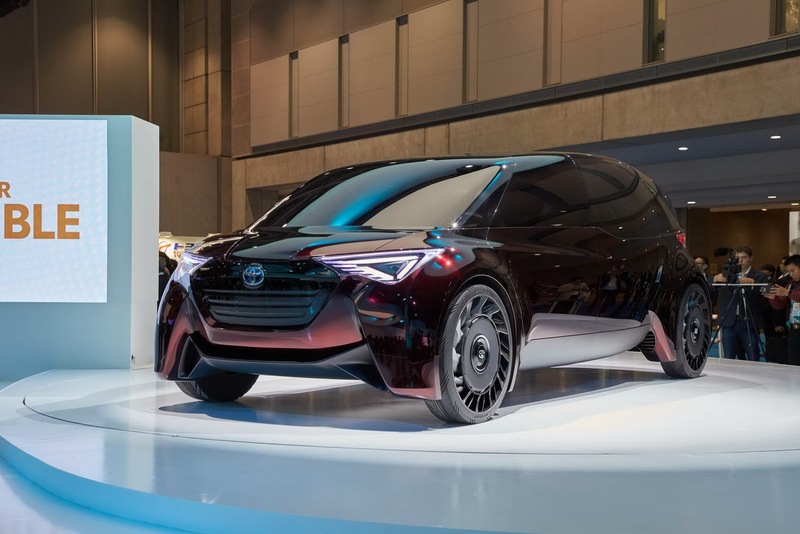 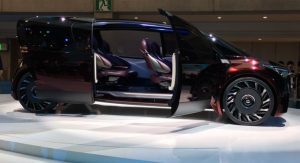 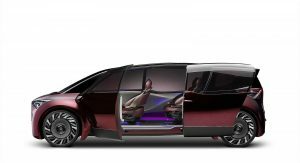 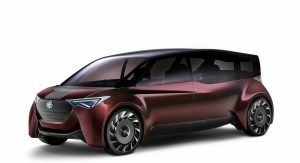 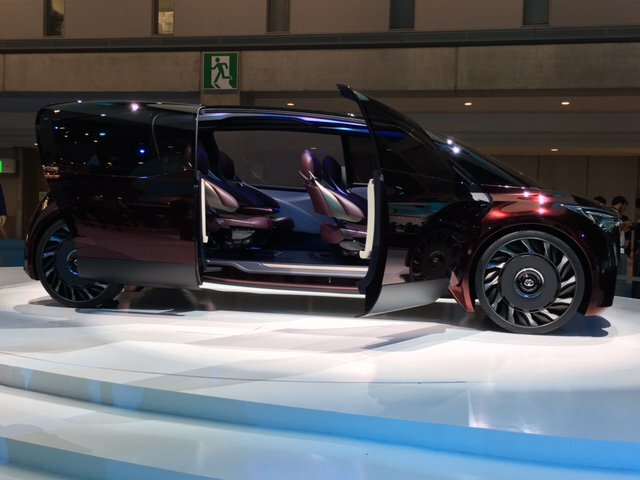 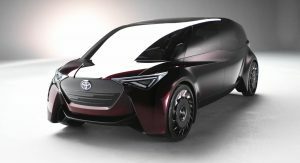 With the Fine-Comfort Ride Concept, Toyota is looking to redefine the family minivan, turning it into something even more versatile and eco-friendly. 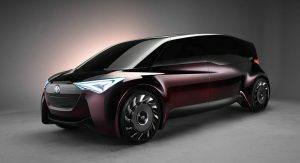 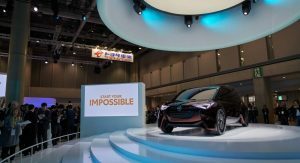 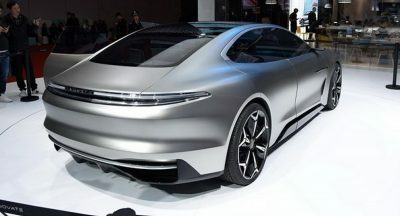 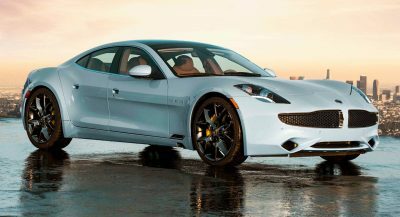 At its core, the Fine-Comfort Ride is a Fuel Cell vehicle (FCV), offering “large amounts of available electric power” using just hydrogen as an energy source. 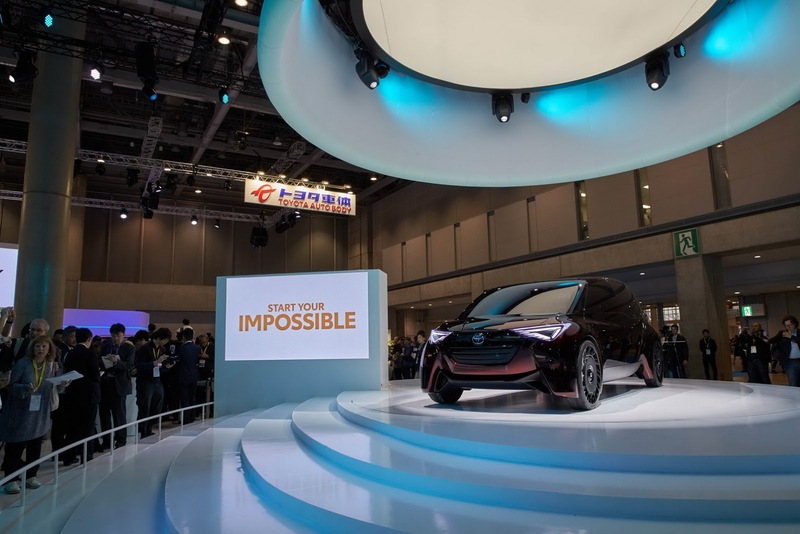 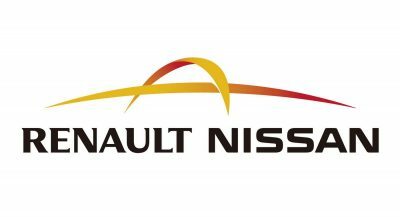 In fact, refueling the car with hydrogen takes just three minutes, according to the Japanese automaker. 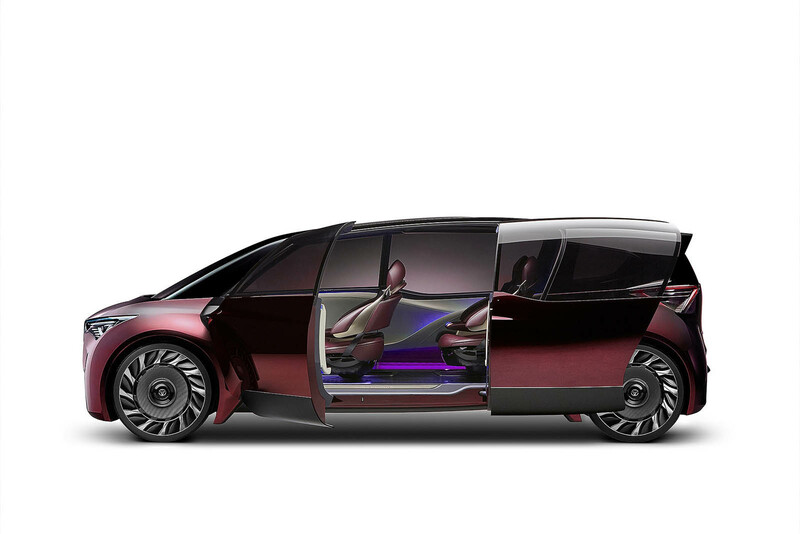 From a design perspective, this concept utilizes a diamond-shaped cabin that narrows towards the rear, maximizing both interior room as well as aero performance. 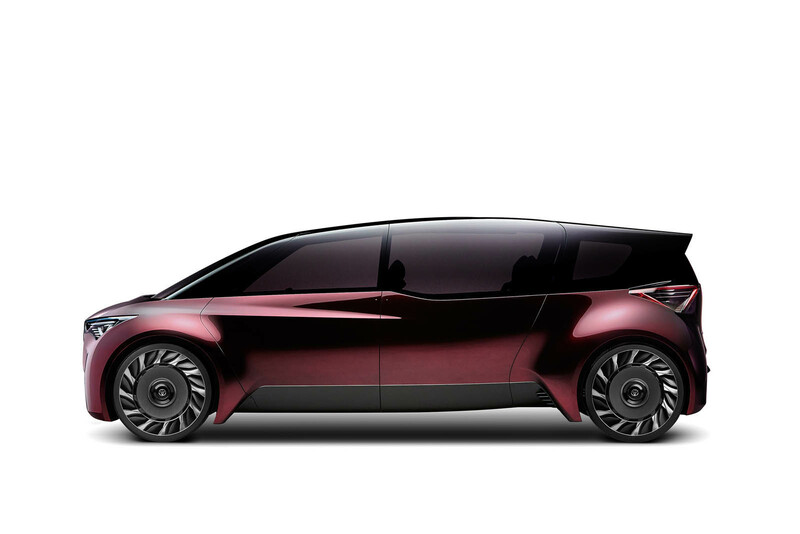 It’s not the prettiest thing in the world, but it’s spacious and highly efficient. 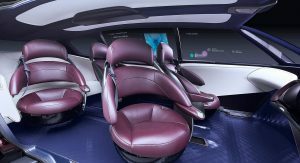 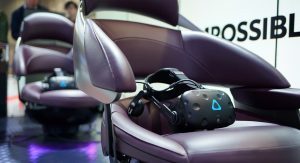 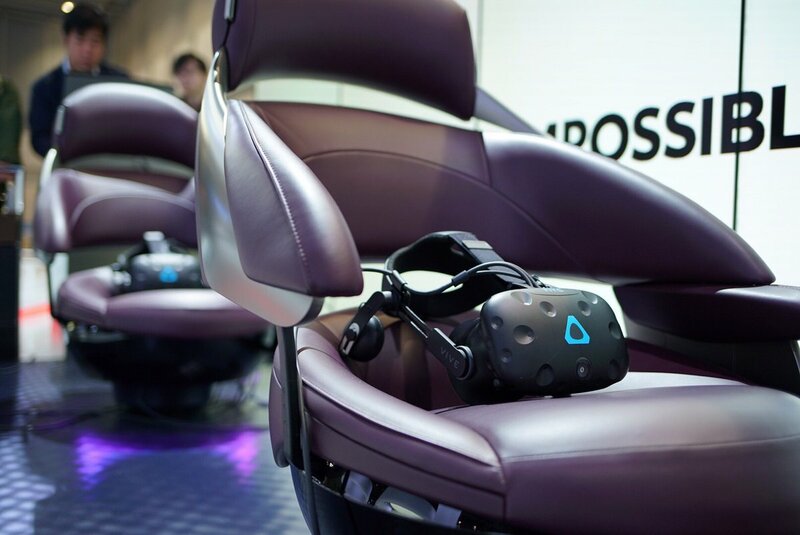 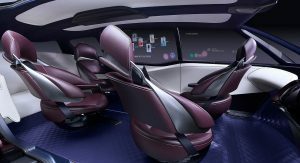 Inside, both the driver as well as the passengers are surrounded by touch displays, while the seating layout can be adjusted in various ways, helping you either relax or better interact with your fellow travelers. 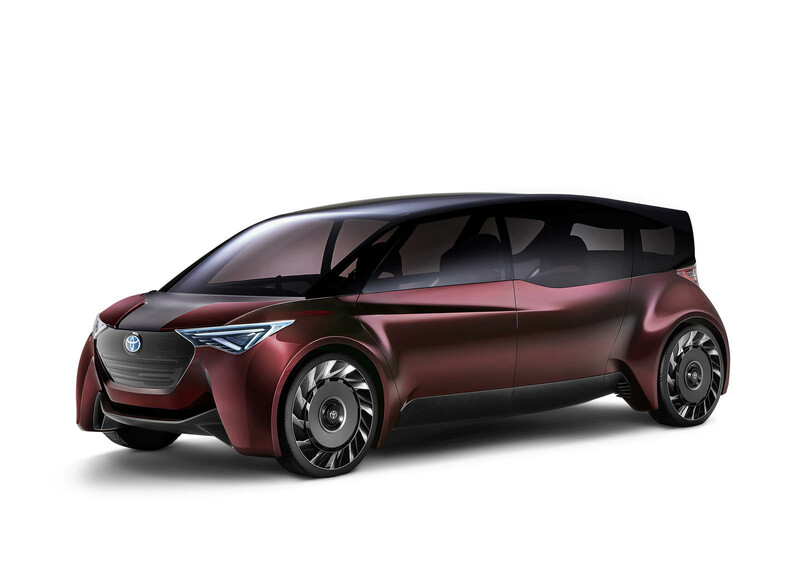 Powering the Fine-Comfort Ride are individual electric motors, and with a long wheelbase and the wheels pushed out as far as they will go, Toyota expects to achieve saloon-like running stability and quietness, while providing occupants with a cruising range of approximately 1,000 km (621 miles). 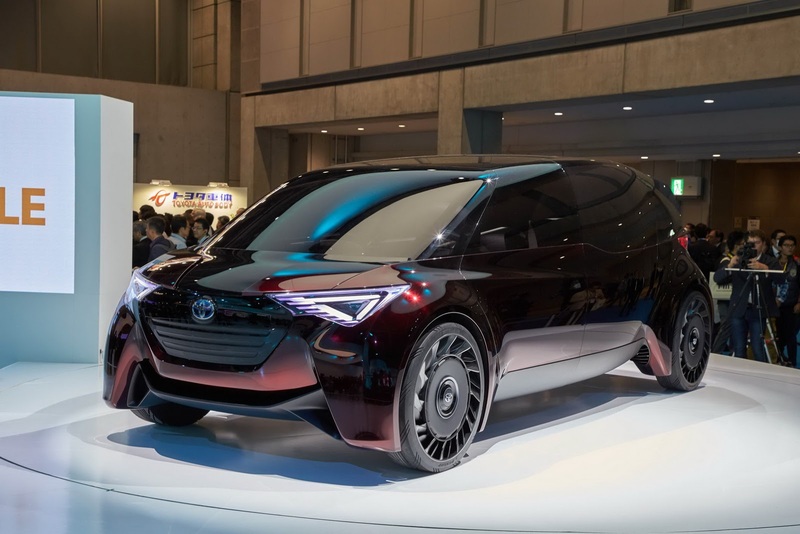 In the end, while this concept may not be a jack of all traits (no off-road features, no sporty or imposing looks), theoretically you could drive it all the way from its Tokyo Auto Show stand to somewhere like Fukuoka, basically covering half of Japan. 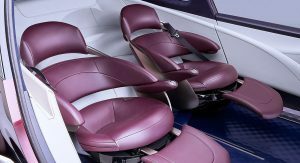 The hairdresser chairs are a bit much. 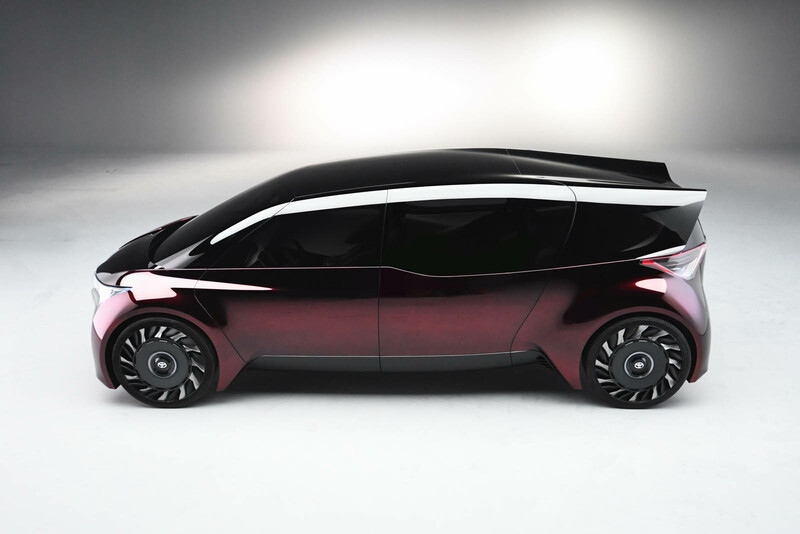 Beautiful alternative to a properly comfortable and efficient mini-van. 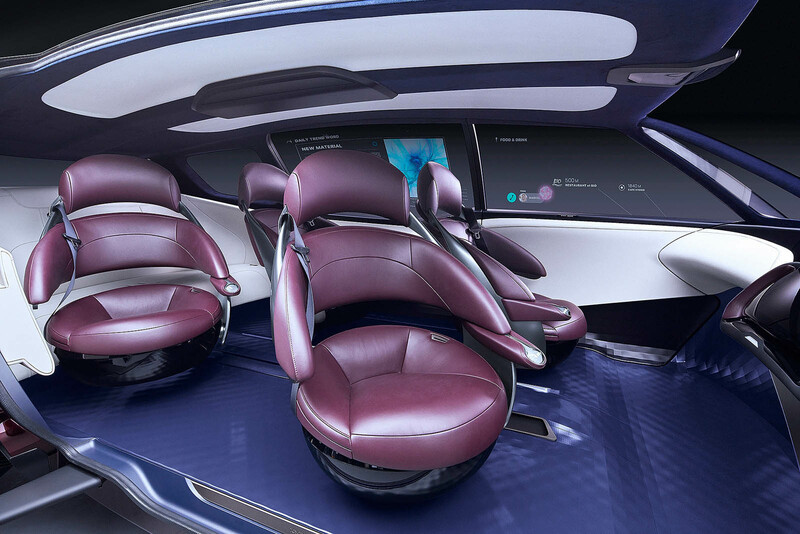 Luxury carmakers aren’t focused enough on pure comfort anymore with everyone trying to outdo BMW, and BMW confusingly trying to become the German Lexus these last few years. 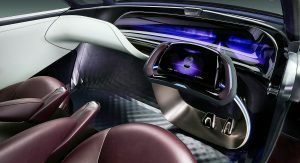 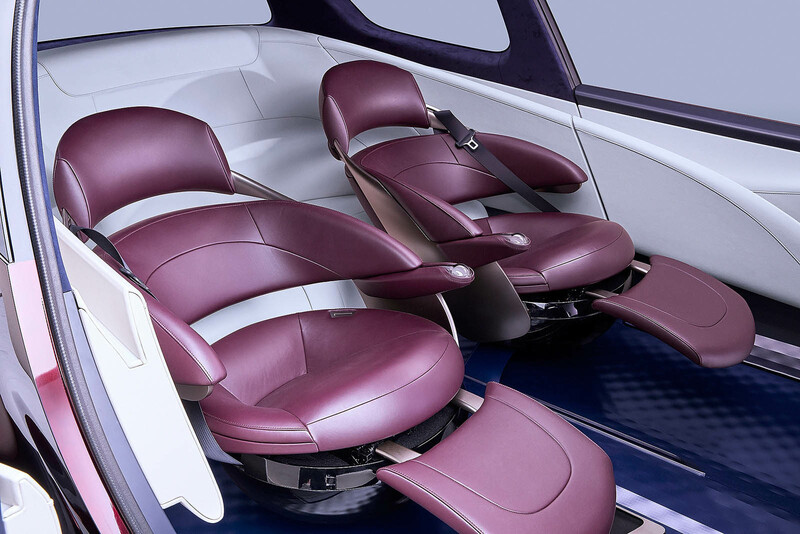 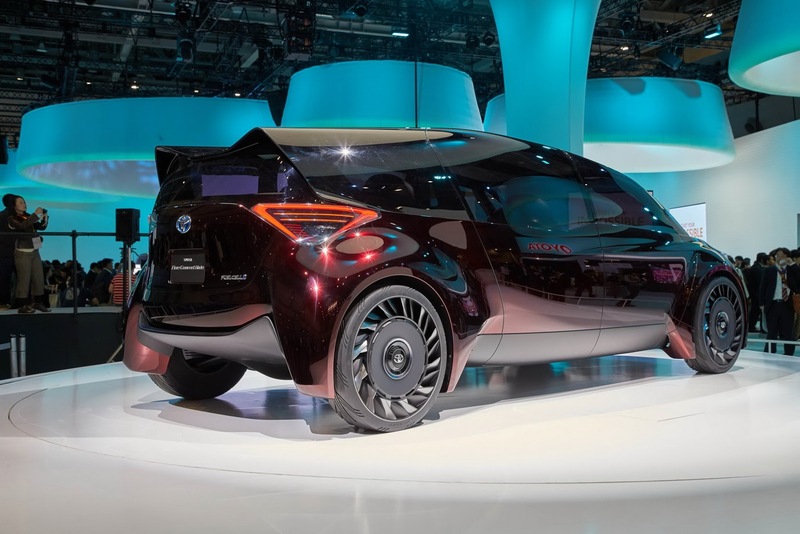 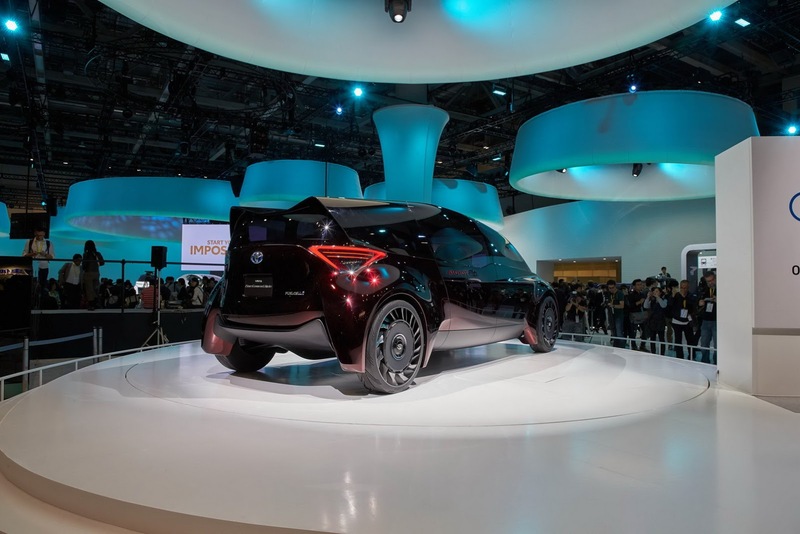 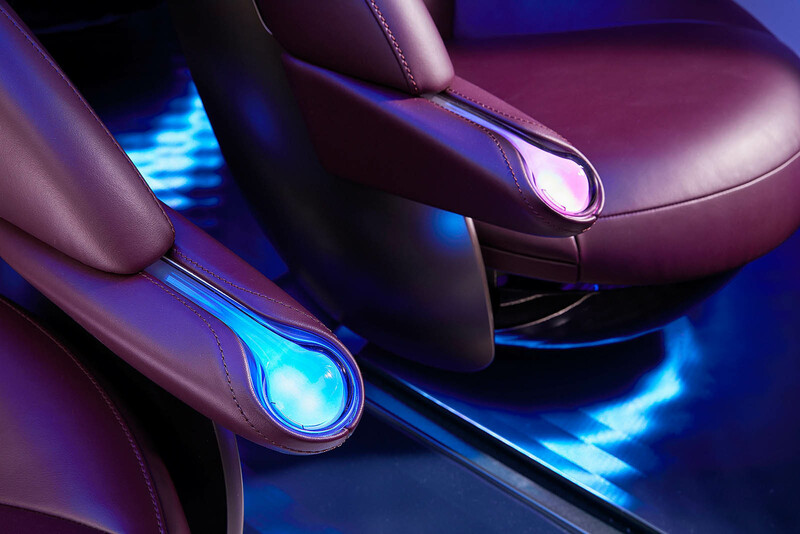 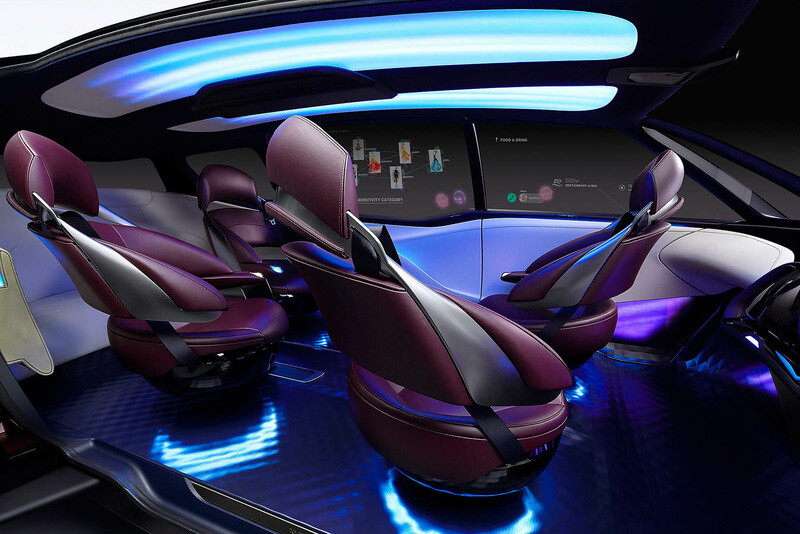 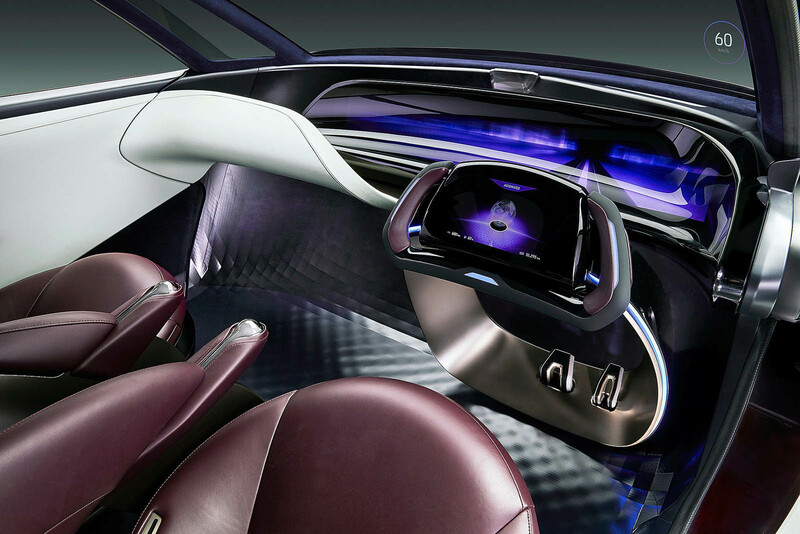 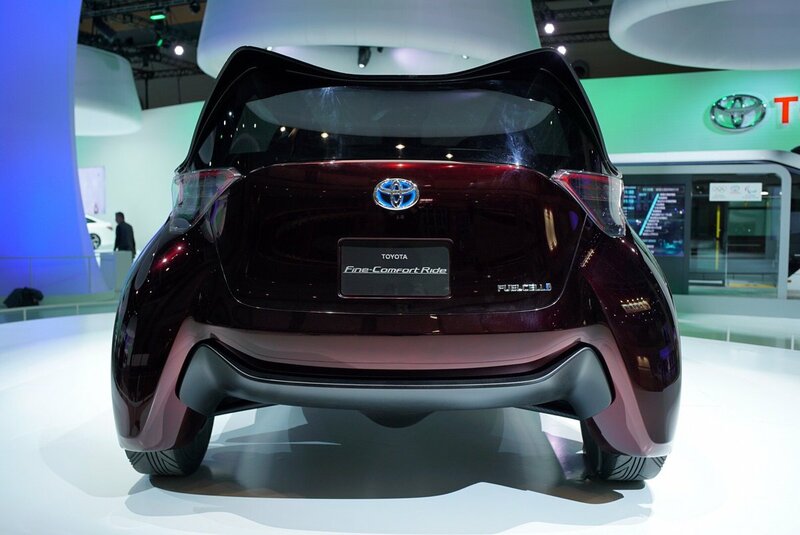 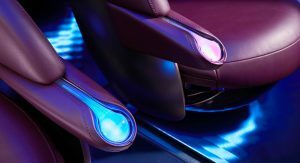 Nice to see Toyota taking comfort seriously and with a futuristic flair. 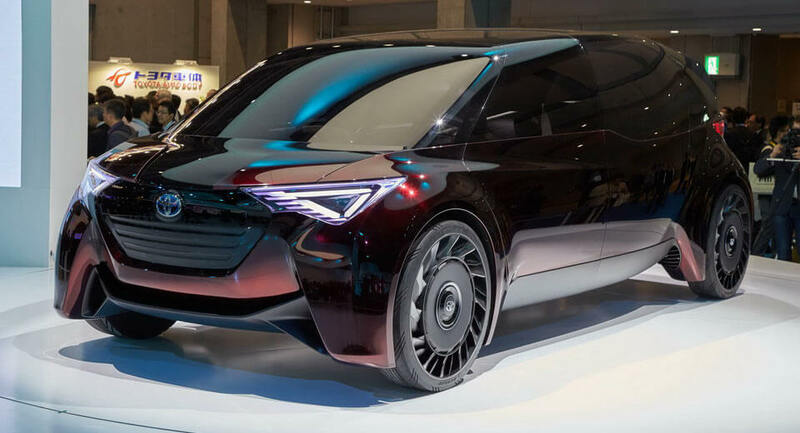 On a side note, I’ve always though Cadillac is in such a wonderful position to once again become the “Rolls-Royce” for the upper middle class person if only they’d stop fruitlessly trying to outdo BMW in every segment. 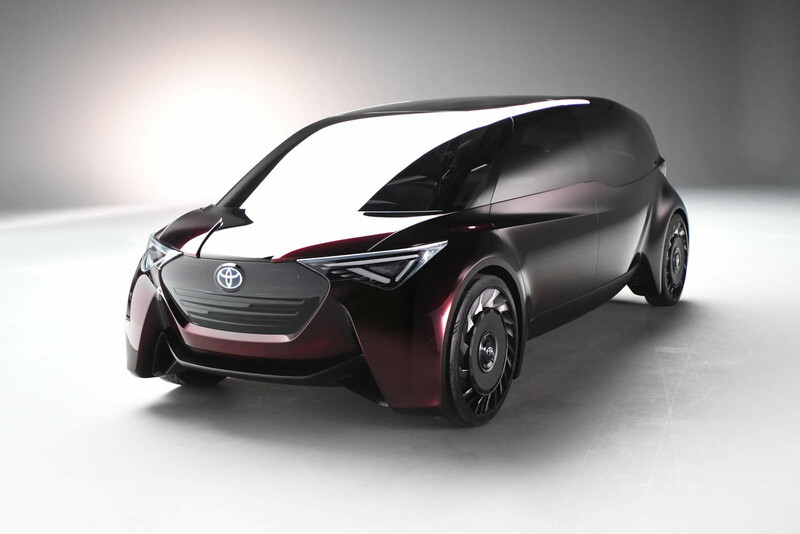 Poor Toyota always oscillating between boring & ugly. 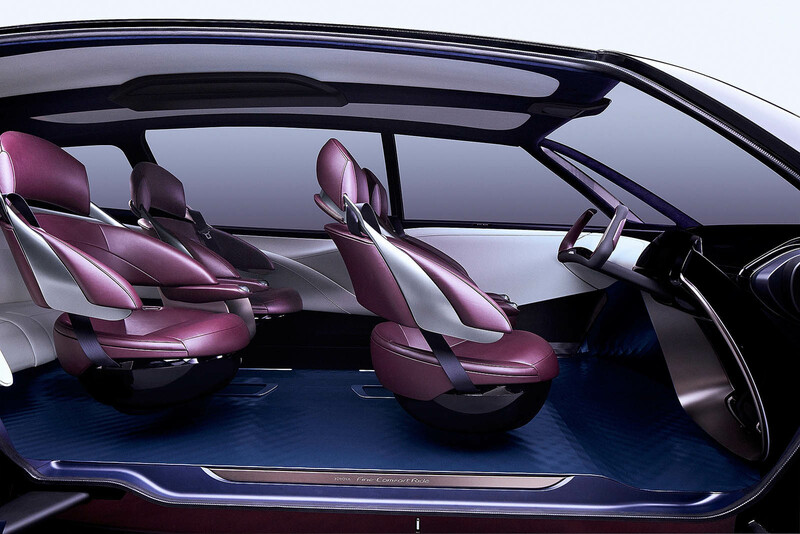 I hope this becomes their first family hauling autonomous car. 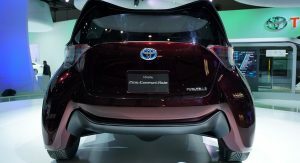 Why toyota? 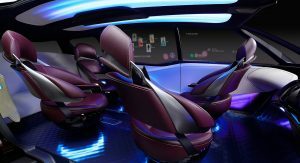 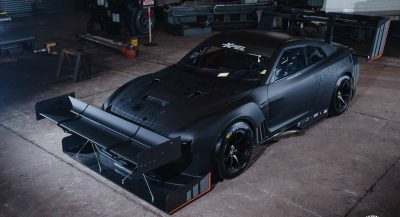 why not Lexus is the initiative for this? 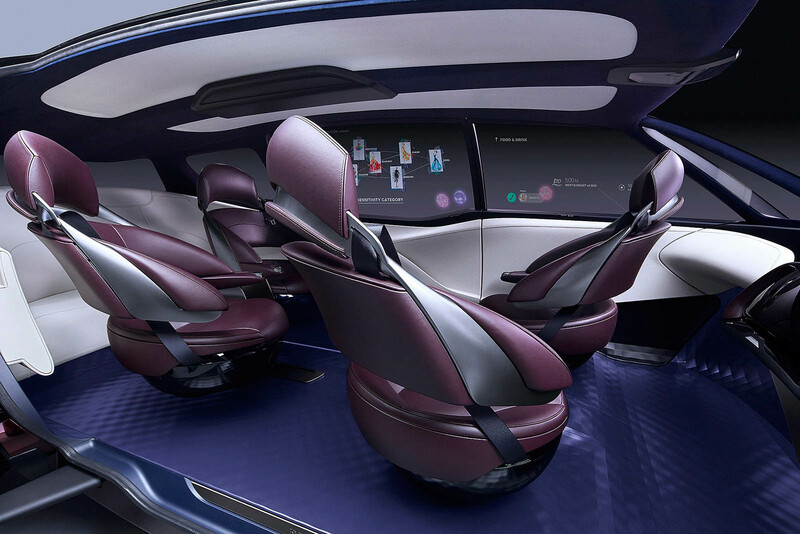 Strangely enough, I like the design, although those seats look highly uncomfortable and noone ever could enter that car with normal shoes on. 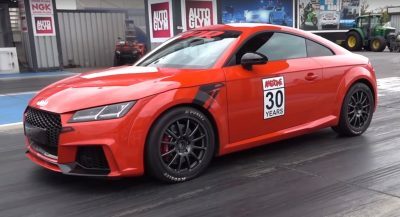 So, as practical as it ought to be, ist rather highly impractical. 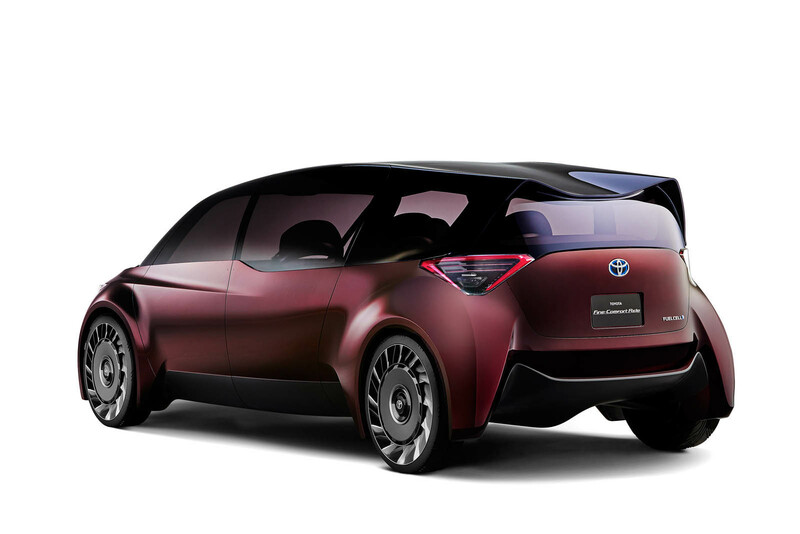 621 mile range is impressive, and I don’t mind the exterior design….